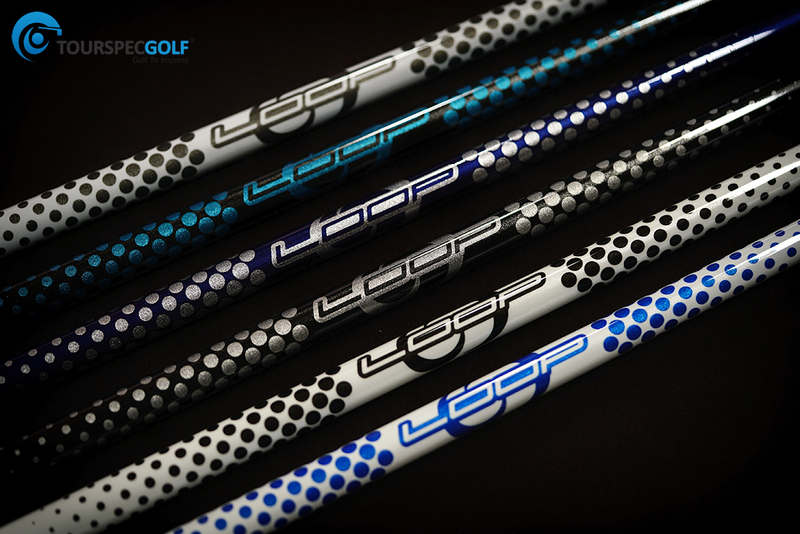 A new shaft company is born – LOOP by syncagraphite and while we originally new about them via word in Japan LOOP shafts have caught our closer attention since trying these shafts at a demo session in Tokyo last month, what was most interesting is how stable and heavy they felt yet to our surprise the specs were actually lighter and softer than the result led us to believe and, for this reason, we knew it would be a great addition to the stable of shafts TSG has to offer. In an industry dominated by men, it’s pretty amazing to see a woman with so much insight and knowledge about shaft performance for even the strongest of players. 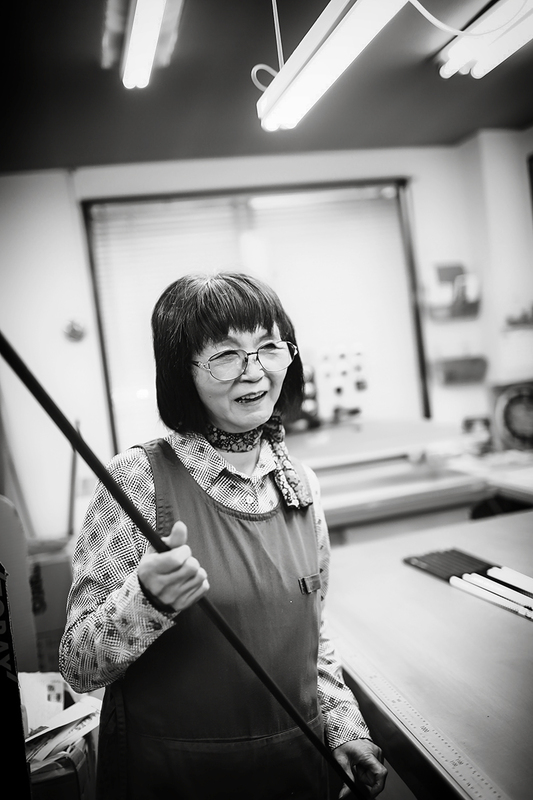 Many shaft companies have tried to hire her and her best friend (a man) not married to each other just long time friends from the very beginning more than 30 years ago, these two stay together and do their best work together. The company that has landed this duo LOOP by syncagrahpite and put bluntly they hit the jackpot and are ver lucky as money alone could not acquire them; all the top shaft brands have tried and the bottom line is if you have these two as part of your team your making damn good shafts no matter what. 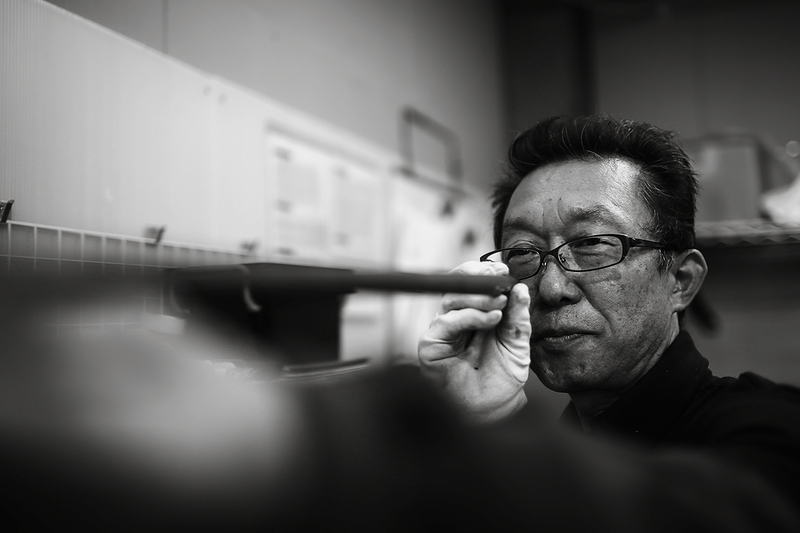 They are responsible for the best years of so many famous shaft companies it’s ridiculous. 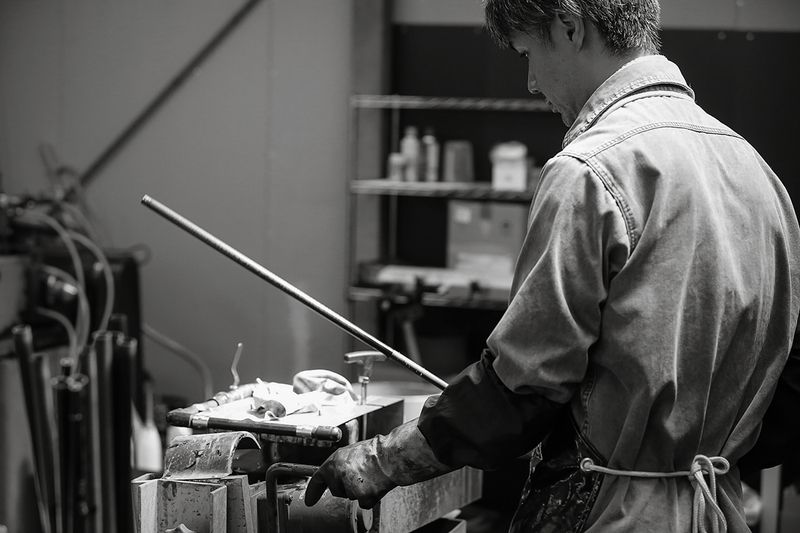 Both Ms. Hasimoto-san & Mr. Takahashi-san the dynamic duo I like to call them have a combined 60+ years hand rolling shafts with a philosophy of emphasizing accuracy and constant shaft movement minimizing energy loss and this is why they believe their method of hand making shafts using UD (Uni-Directional) Materials is the best. 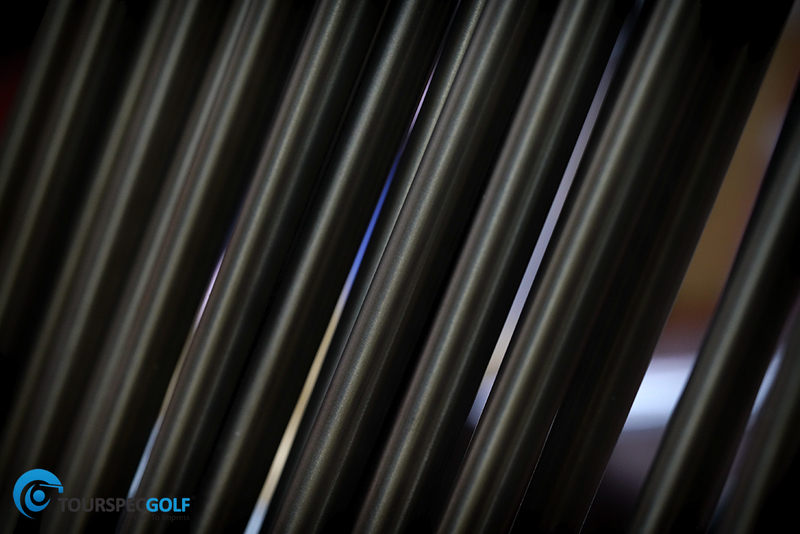 While Multi-Axis provides stability in many directions it is not as strong or pure as UD in it’s intended direction you can also lay UD in specific patterns using to cover any extra directions needed although this method is more difficult and expensive to produce it’s the way many of the special shafts produced one off for the worlds best players have been made. 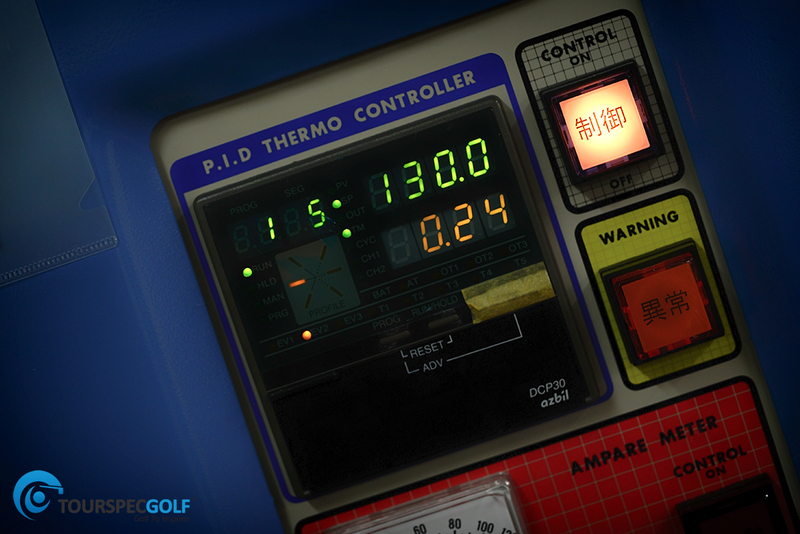 Another important aspect of the dynamic duo’s design philosophy is extreme reproducibility so the player can consistently recreate that same great result over and over again for more both distance and accuracy. 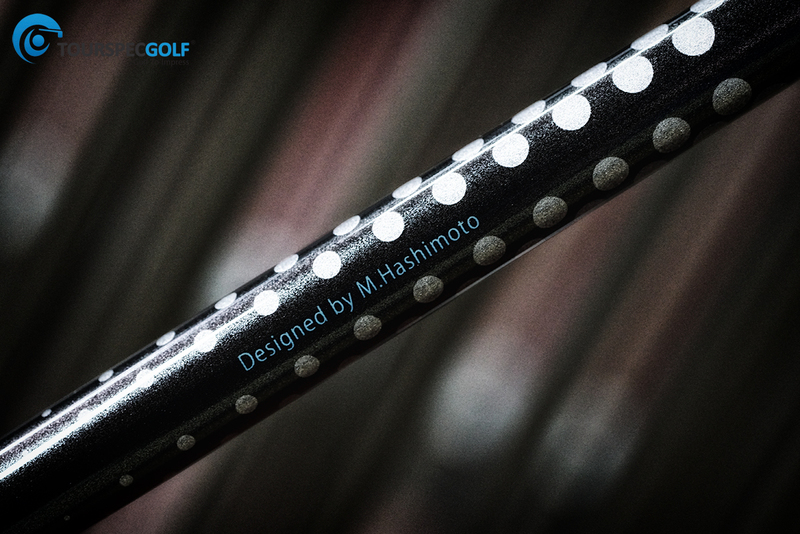 One thing I want to talk about that’s important is the shaft’s presentation, TSG knows the various finishing houses in Japan that do shaft graphics, you may think some brands look great but when you inspect it closer at a macro level the text is fuzzy or the paint is blotchy and even worse chip and flake, not going to name any names but there are a couple of brands that have a more than 30% finish defect rate. 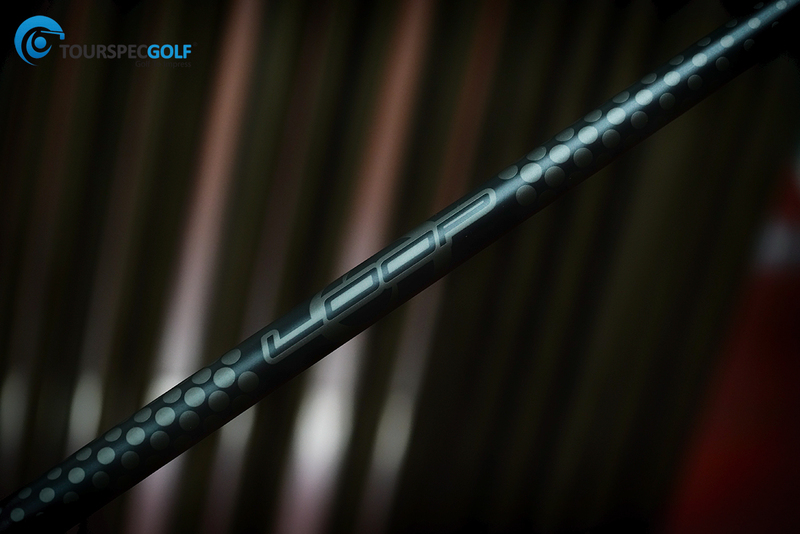 LOOP shafts are finished out of the industry and with a discerning eye you notice the quality of their matte finish vs. others or how the text is clear with sharp edges or the metallic flake in the colors is vibrant and not bumpy. 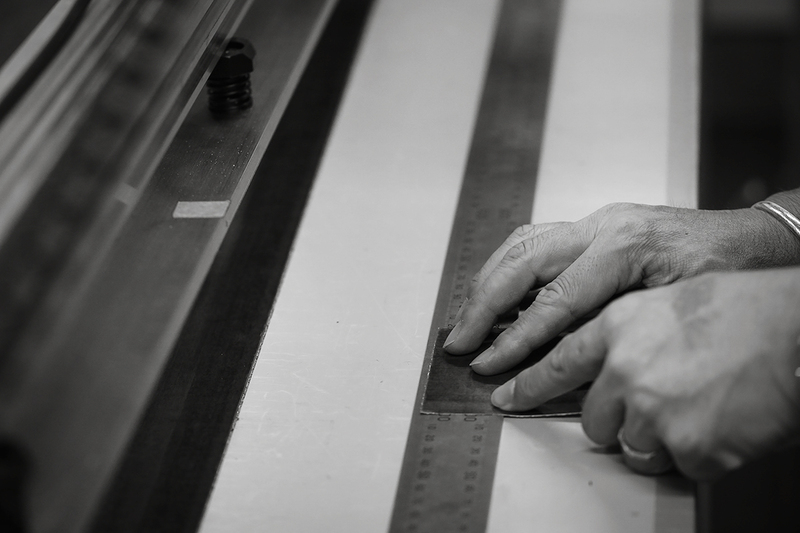 Pay attention to the details because they matter. 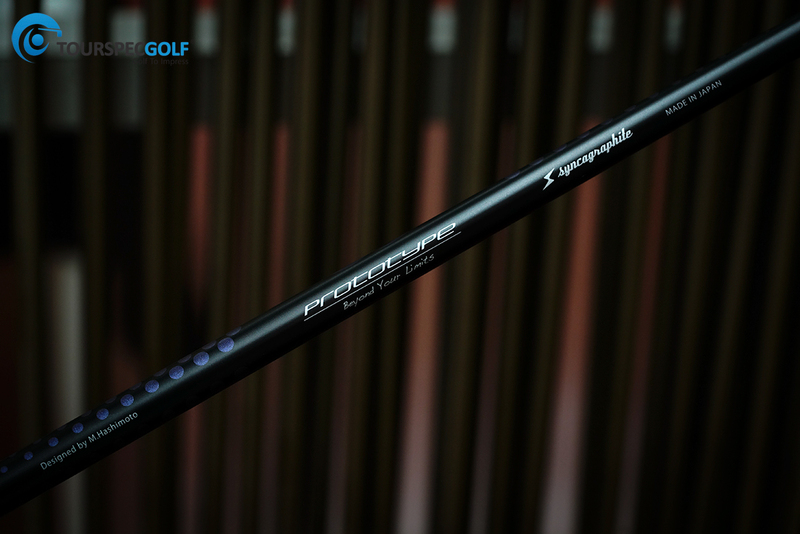 Above a PROTOTYPE shaft in a non-retail color it’s so beautiful. Below a shot of Ms. Hashimoto-san preparing prepreg for layering. 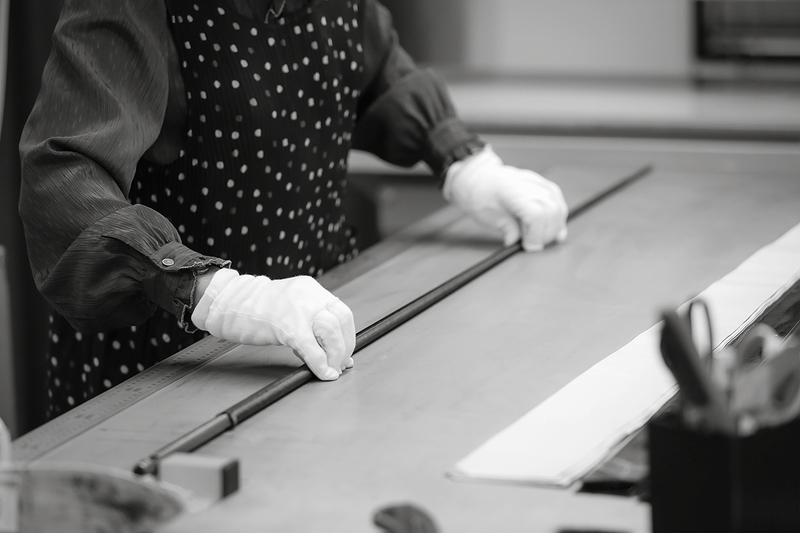 It’s not an easy process; one would think especially a man that hand rolling a shaft is a piece of cake just takes a tiny iron a ruler right? 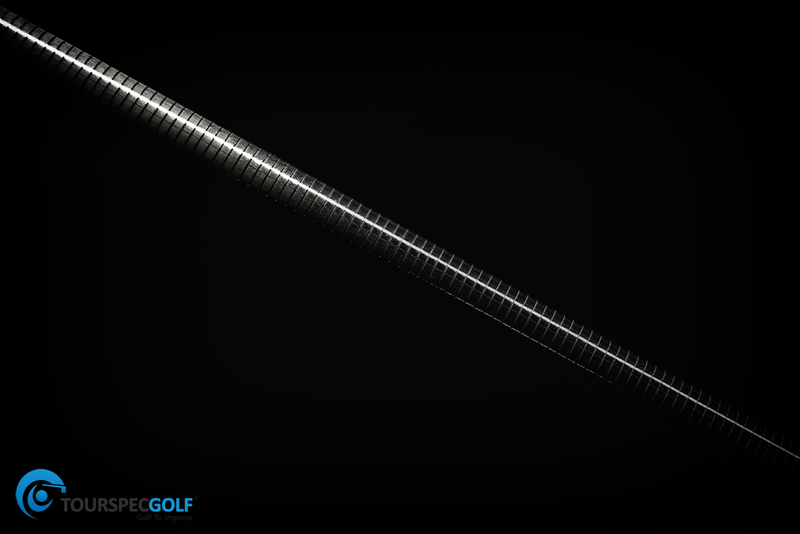 Well, not all designs or hand rollers are the same, there is an incredible range of variation between two different people producing the same design, and this will show up in the CPM’s and even the shafts results on the golf course. At more than a couple brands I’ve had conversation with people while they roll shafts as if it were nothing, then others who are so focused they can’t even have you watching them without causing a distraction, so the point is those who are casual with this art produce casual results and all the best crafters I’ve known are not casual about anything they are maniacal and passionate about what they do as the produce their name. In the second image of this post you can see the UD (Uni-Directional) Material after rolling it’s a high gloss look after that the shafts are ground smooth and inspected heavily during this process, again and again, this is done to prep the shaft well for finishing a poorly prep shaft not only becomes defective in finish but also performs poorly and on display I saw many major OEM shafts that had unnatural curves to them from well casual workers. The result is total smoothness and consistency, after this, it’s further refined via hand sanding and checked over and over for complete roundness by eye/hand/and machine. 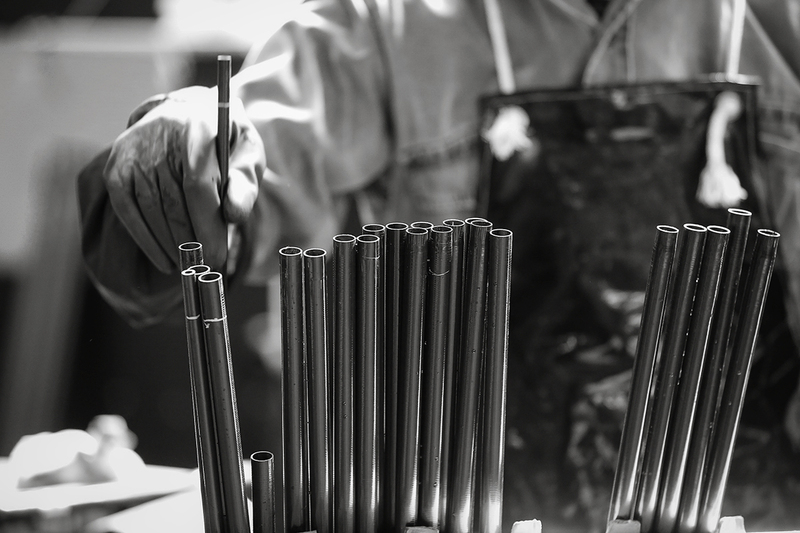 Below a photo of perfectly round shaft mandrels. 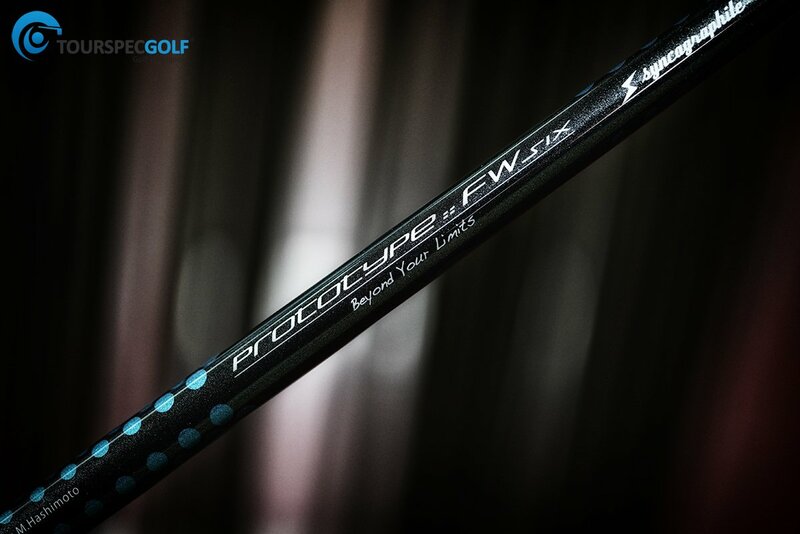 LOOP’s latest release the PROTOTYPE FW SIX – it’s 68 grams in stiff but when testing this shaft I thought it was heavier, with LOOP due to the UD (Uni-Directional) Material and it’s designed structure as mentioned at the very start of this post they feel heavier, seem firmer, than what the weight and torque leads you to believe they would play, one common misconception and one of hardest things to dispel from westerners shaft logic is torque/weight/flex you know how it is the guy who should be playing regular is playing stiff, or someone with poor swing mechanics thinks torque is the cure or that two shafts that have similar weight, torque numbers, should perform the same, people this is the wrong way to go about shafts its not only wrong it’s preventing the player of finding the proper shaft for their swing ultimately wasting their cash. It’s about shaft structure, design, materials and the methods used in making them and, of course, brands don’t disclose this information but once you let go of everything you think you know only then are you able to learn new things, I don’t know what another way to put this but forget what you think you know about shafts as technology has changed the field and so has various hand crafters. 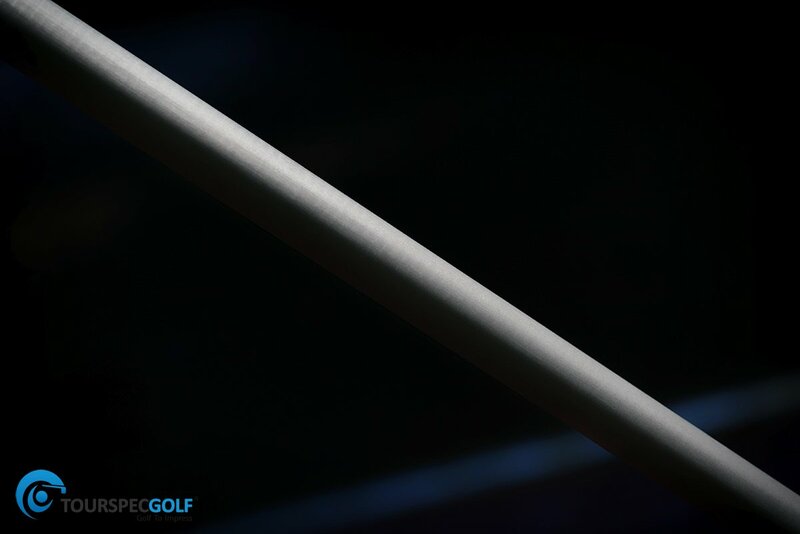 So here is the big question: How do you find the perfect shaft for your swing? That’s the million dollar question, right? Straight up it’s not an easy thing to do TSG monitors our customers satisfaction ratings of products usually after 45 days of purchase we send our thousands of customers a feedback email to input their opinion positive or negative on their purchase, we see what brands are easy to fit, what brands are hard and what brands produce the best results. Success rate & Failure rates are important to us. 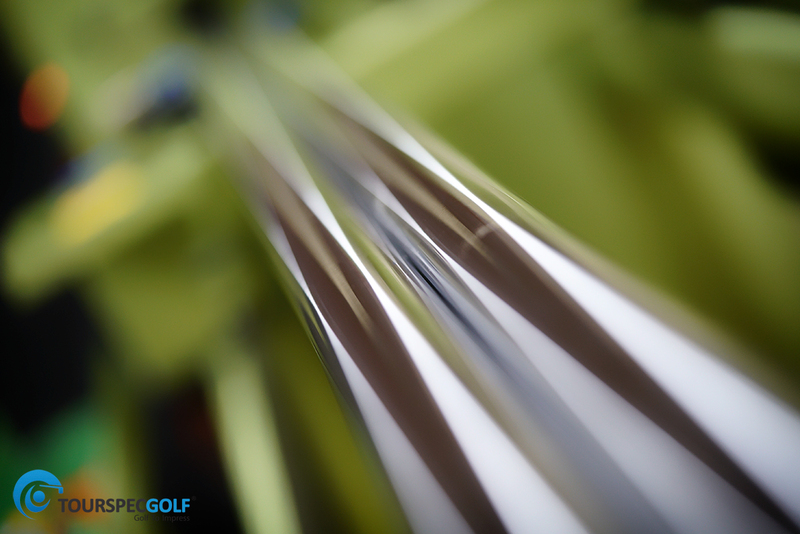 You can buy the wrong shaft from a company that makes your perfect shaft and not be happy so what TourSpecGolf is doing is working together with LOOP to produce a fitting form that we send to LOOP for the advice of their factory manager in regards to fitting this greatly increases your chances of finding the best shaft within the brand for your type of swing…. just don’t exaggerate on the fitting form please there are so many 200lb 6ft tall men who hit it no more than 220yds due to swing mechanics who would rather claim to hit it 280 for their ego. 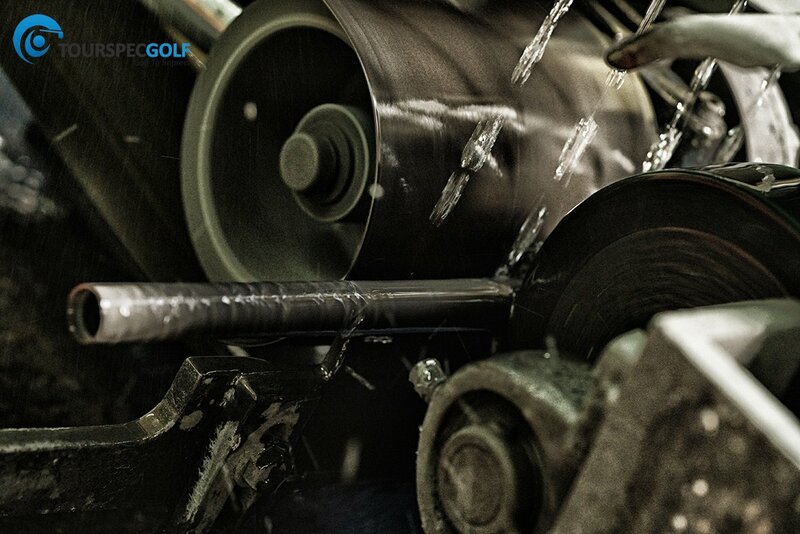 That will mess your fitting form up. Remember forget what you know so you can be open to learning something new. 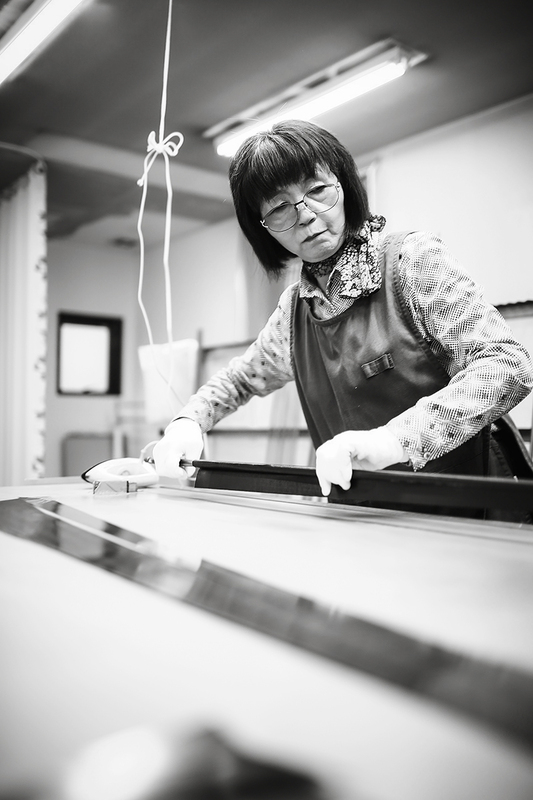 (below) Ms. Hashimoto-san working her magic. 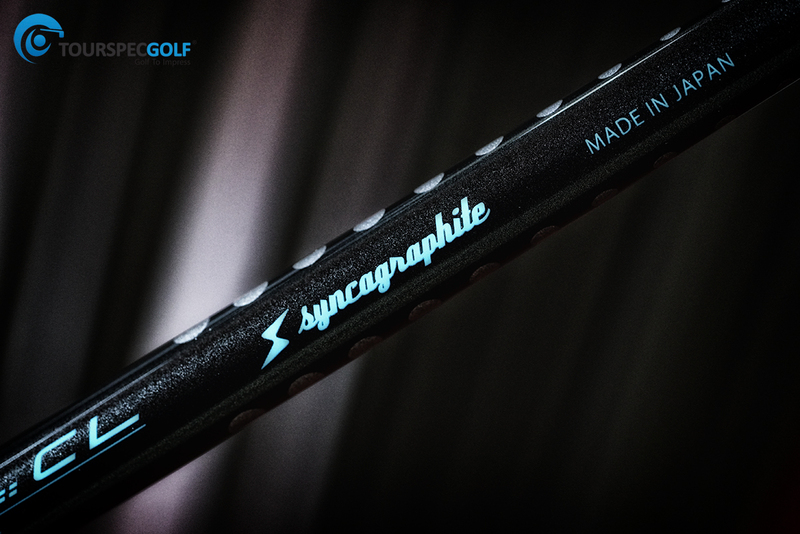 So I hope you enjoyed this brief introduction of LOOP by Syncagraphite for the next couple of weeks we will be highlighting the brand shaft model by shaft model not just tossing out a ton of options for you to gloss over we will talk about each shaft in an individual post who that shaft is for and what type of player should be using it, beyond that in the TourSpecGolf Forum we will be running a LOOP Custom Fitting Thread to help players see and learn more about what models have worked for others or not. Enjoy the rest of our photos and look for the continuation of our LOOP coverage coming later this week!